Pizzas, burgers, French fries, wraps, doughnuts, etc. have infiltrated Singapore. These food items are delicious in their own right but they have this destructive power. 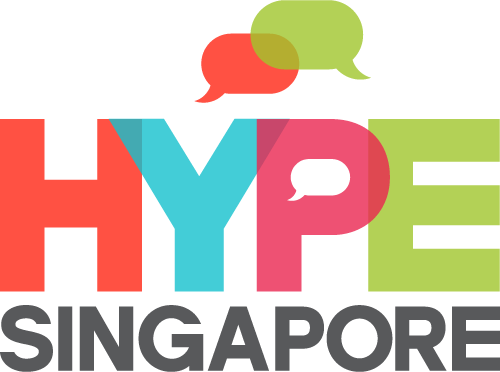 The Ministry of Health is encouraging all Singaporeans especially kids to abandon junk foods. In fact, schools here ban junk foods. Schools are now offering healthy food choices for students. That is a start. People just ignore junk foods because they are told to do so. These people do not even know what it can do for the body. They only know that it is bad. It pays to know the reasons why junk food is bad for you so you will have a deeper understanding and in return, you can share it to other people. It really pays to be knowledgeable. Junk foods can lead to fatigue: Yes, junk foods can make you feel satisfied and full but since it lacks all the necessary nutrients to keep your body functional, you will feel weak most of the time. If you feel weak, it will be hard for you to perform your daily tasks. 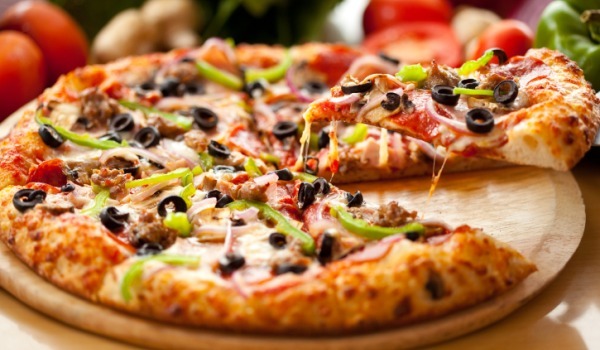 Junk foods can impair digestion: Believe it or not junk foods can impair digestion. If you are addicted to junk foods, you will suffer from Irritable Bowel Syndrome or Gastroesophageal Reflux Disease. This is possible because the oil from junk foods are deposited right at your stomach which leads to acidity. 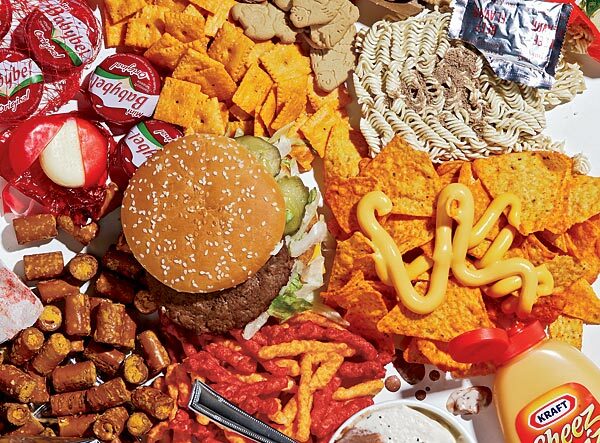 Junk foods increases heart disease risks: If you consume junk foods, you are actually feeding your body cholesterol and triglyceride which are the major contributors for heart diseases. The accumulation of fats from junk foods in your body can lead to obesity. Junk foods can cause kidney disease: Junk foods are deep fried and full of refined salt. Salt can increase your salivation which will surely enhance your cravings. You should know that bad fats plus salt will lead to kidney failure. You do not like that. Junk foods can lead to damaged liver: Junk foods have high trans fats. If fats are accumulated in the liver, it can lead to liver dysfunction. Parents should also spend time teaching kids the reasons why junk food is bad. 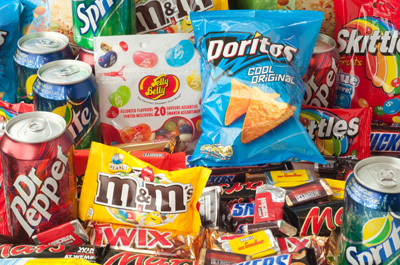 Do not depend on the school alone because remember, junk food is everywhere. Though it is not provided in school, junk food still persists in some restaurants, malls and other corners. Junk foods are called “junk” for a reason. If you are craving for this, control yourself and be a good role model to your kids.